Family camps are a multi-day camp experience for families of all sizes. 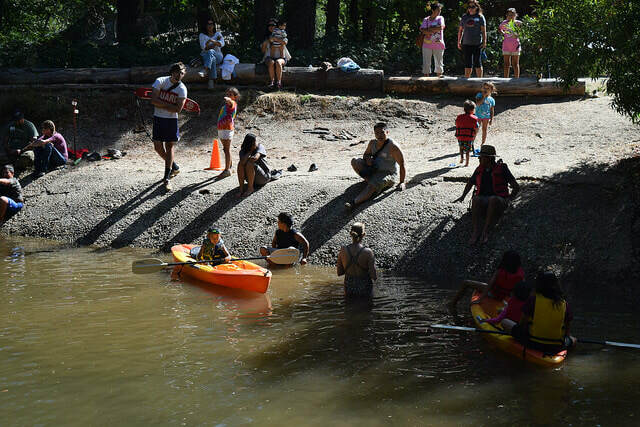 Where families can try all of the different activities offered at Camp Pendola. Activities include hiking, arts/crafts, swimming, archery, Mass and more! 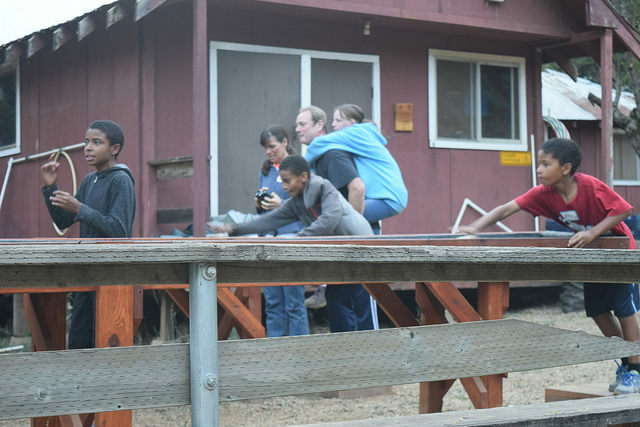 Families enjoy the same benefits that kids experience at camp — unplugging from technology, enjoying healthy activities, and working on relational skills! But there are also additional benefits to the family camp experience. 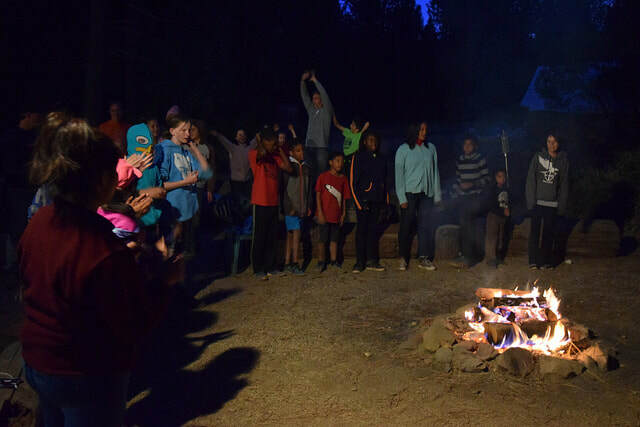 In a recent study, families reported benefits including positive impacts of the camp staff, reinforcement of good parenting, and reinforcement of good family relationships. 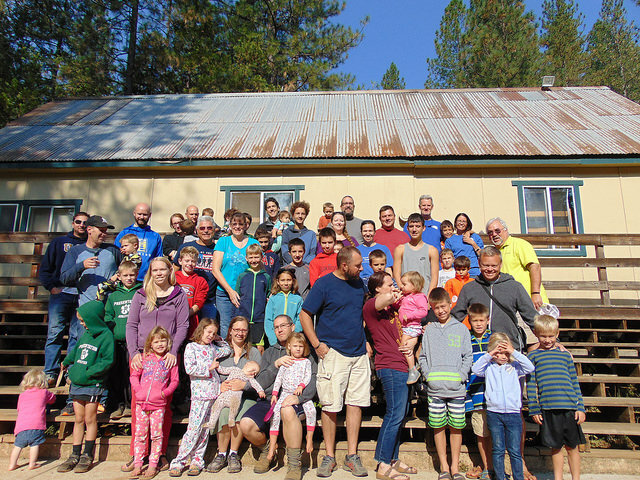 Many families choose family camp as a fun and relaxing outdoor vacation experience. At camp, the meals, activities, and schedules are usually all taken care of, so families can focus on the fun stuff! And, since there are so many activities offered at camp, each family member has a safe environment to do what he or she wants. That means that if Dad is the only one excited about a sunrise hike, the rest of the family can sleep in a little and hear all about his morning adventure at the pool later. 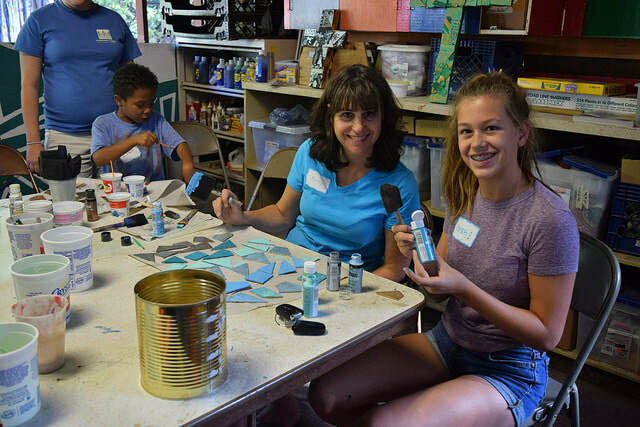 Family camps are also an opportunity for first-time campers and camp families — who might not otherwise be familiar with the camp experience due to young age of the child, cultural traditions, or time spent in other enrichment programs outside of the family — to explore and acclimate to the camp experience together. Camp Pendola exists to build lasting relationships, form servant leaders, and teach stewardship of God's creations through Christian community living in the outdoors.